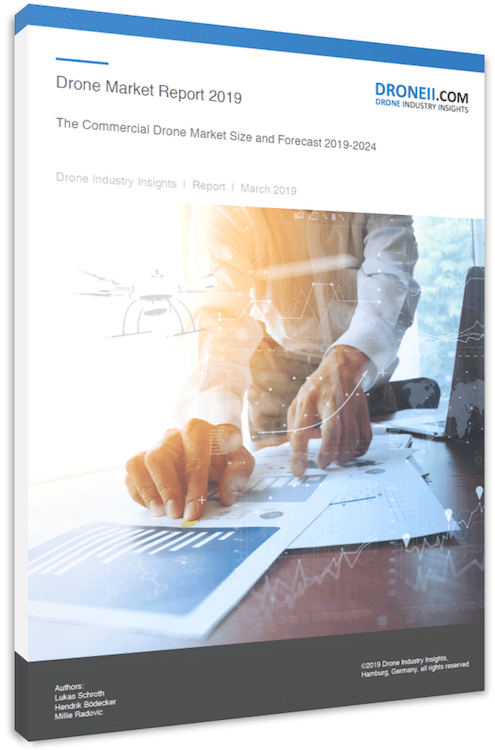 The Drone Company Ranking Database helps executives gain an understanding of the different investors across various geographies and industry verticals. The list of 277 investors is structured according to the number of deals and deal partner over the last two years. In our view, the list of the TOP200 drone investors represents the most comprehensive and structured database of investors currently shaping the market. All companies were double-checked and verified.